Garner Train began his study of Hakkoryu under James Benko in the 1960’s, and established the Hakkoryu Kitahakko Dojo 八光流北八光道場 (Northern Eight Light School) in Flushing, Michigan, USA in 1979. In 1986 he received Menkyo Shihan from Nidai Soke Okuyama, in what marked the first time the Shihan Jikiden sessions were held away from Japan, in the USA. He also oversees the study of Hakkoryu at Hakkoryu Koshinkan Dojo in North Carolina, USA. Mr. Train received the Menkyo Kaiden and Sandaikichu licenses from Nidai Soke in 2000. Upon Garner’s recommendations to Nidai Soke, his students Devon Smith and Joseph Stricker received Menkyo Shihan from Nidai Soke in 2000 and 2012 respectively. 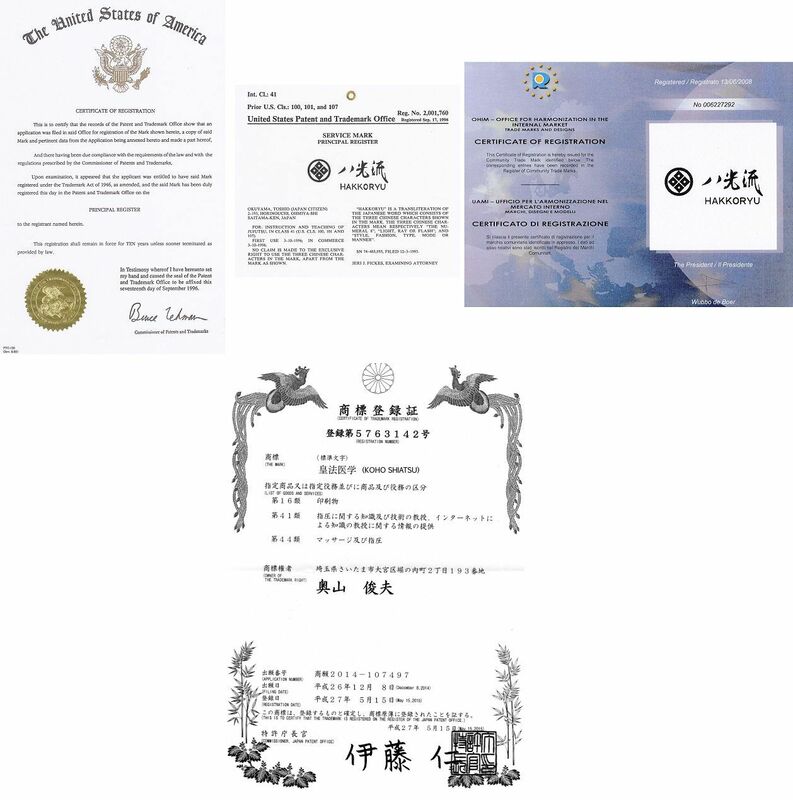 In July 2018, he was one of a few who received a unique and unusual honor from Nidai Soke Okuyama, a certificate bestowing Hachidan (8th level or grade) reserved for those who have demonstrated exemplary dedication and hard work over the years toward the support of Hakkoryu. Kitahakko Dojo is now located in Clio, Michigan USA.